We’ve all heard the phrase ‘the customer is always right’, but is this really true? And if so, how does it apply it to the world of ecommerce? So, what exactly can customer reviews bring to your business? According to the 2017 Local Consumer Review Survey by BrightLight, an astonishing 93% of consumers used online reviews to determine whether a business was good or bad. That’s right – nearly all your customers are reading reviews and judging you on them. Like a recommendation from a friend or family member, online reviews play a vital role in the ecommerce experience as they offer the customer reassurance that they are making the right buying decision and give them confidence in their purchase and trust in the brand. In fact the same survey revealed that 85% of consumers trust online reviews just as much as personal recommendations. Still need convincing? In a survey by Dimensional Research an overwhelming 90% of consumers said that reading positive reviews online affected their buying decisions. Not only do other customer reviews help to alleviate any worries about a purchase (particularly if it is of significant value) and help your customers to refine their purchasing decision, but by bringing reviews on to your site you can take control of feedback and make the customer experience work for you. We all know search engines love unique, regularly updated content and customer reviews are just that. Rather than featuring standard manufacturer descriptions, by utilising reviews, your website will be constantly updated with completely unique, keyworded content that Google can’t help but prioritise – and the more positive reviews you have the higher rankings in search too. We also know that customers don’t just read one review before making their buying decision. In fact, according to BrightLight the average customer reads seven reviews before validating their buying choice. By utilising reviews on your website you will be increasing dwell time on your pages, increasing conversions and giving your customers confidence in their purchasing decision. Exactly what kind of online reviews do you need for your business? What types of review formats perform the best? You need community-driven reviews which aim to build up trust between you and your customers with honest opinions. Glossy isn’t always best. Hacks like using an automated email to ask customers for a review will help you save time, but don’t forget the power of social media for review gathering either. Diversify your review acquisition for better results. User generated content is a great way to put your customers in the driving seat. Focus on four different types of user-generated content: the all-important ratings and reviews, social questions and answers, visual reviews (customer phone images), and micro point-of-sale reviews. Use a service like rocket-reviews.co.uk to help you make the most of your online review acquisition strategy. Use automation to help you scale up your efforts and improve marketing ROI. Ecommerce can be a faceless business, and your customers can sometimes feel at a bit of a distance. However, replying to customer reviews offers you the opportunity to establish your brand voice and make a connection. Remember, relationships are built – not bought. Establish a ‘voice’ for your brand and stick to it. Think about keywords or phrases that you might want to include/avoid. Always respond to reviews, even if it’s just a simple ‘thank you’. Don’t get defensive when replying to negative reviews. Anyone looking to snap up a business that’s for sale, or invest in a new ecommerce venture, needs to give reviews serious thought. From learning from less-than-glowing reviews, to trying to get targeted ones for any new products or releases — reviews can make or break your business. For online brands, reviews are your social currency. 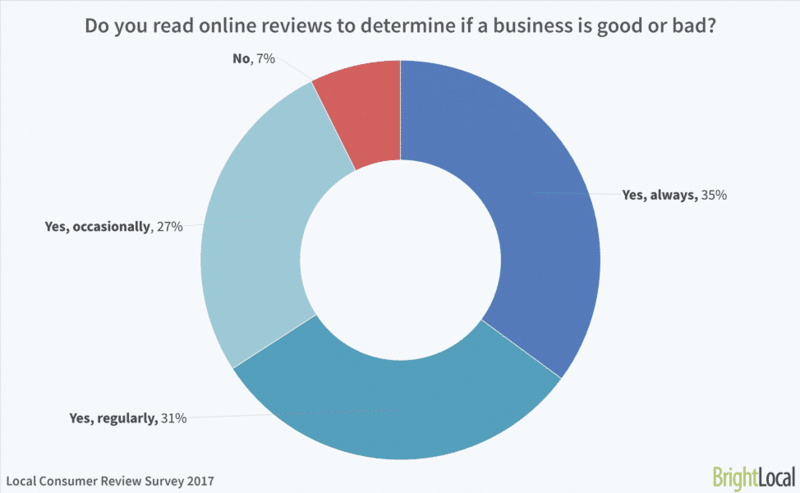 So, we know that positive online reviews are an essential part of ecommerce, but what about the negative reviews, surely, they’re bad for business? Well, not necessarily. Part of the reason online reviews are so essential to the customer experience is that they offer honesty and transparency to your business. Believe it or not, bad reviews have been known to actually improve conversions by up to 67%. Although it may seem counterintuitive, negative reviews make the positive ones more believable. A survey by Reevoo showed that if a site has too many positive reviews, customers start to worry that there’s something fishy going on, and 30% of your customers will suspect faked or censored reviews – so a bit of balance is no bad thing. However, there’s no avoiding the fact that a vast majority of bad reviews will eventually have a negative impact on your brand. If you find you are overwhelmed by bad reviews, it’s time to take a look at your business, respond to your customers and improve your offering. As well as the customer experience benefits, negative reviews give you valuable insight into how to improve your business and offer you the chance to start a dialogue with customers and turn a bad review into a positive one. Always reply publicly to a bad review and demonstrate that you are listening to feedback and improving your business and customer experience in one easy step. Now you know why the customer experience matters to your business, there’s just one thing to do – get lots of reviews! But what’s the best way get customers talking? Email customers post-purchase – Once, you know a purchase has been made, have an automated email set up to get their feedback. Keep it simple so your customer doesn't have to invest too much time and energy. Make it easy to give feedback – Don’t make your customers jump through too many hoops. A name, email address and a rating out of five, is a good minimum requirement for a basic review. 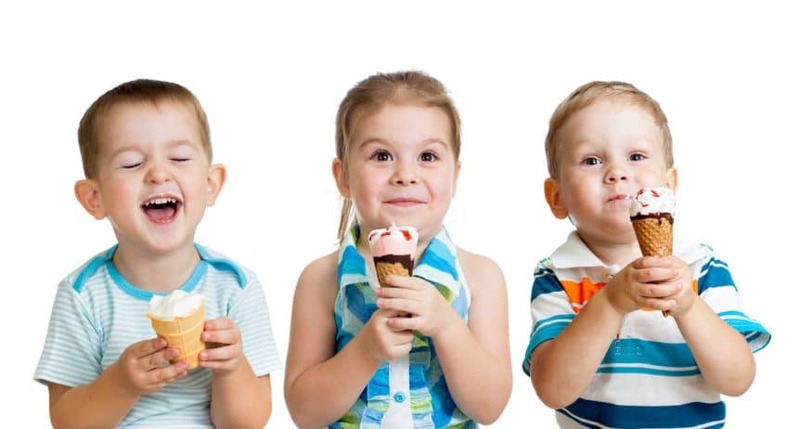 Give your customers an incentive – Everyone loves a good bargain! Give your customers the chance to win something, or gift them an offer code for their next purchase and you’ll find the reviews start flooding in. 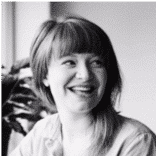 There is always an element of a risk when adding customer reviews to your ecommerce business, and handing over control to your customers can feel pretty daunting. But in the modern world, customers value honesty and transparency above everything else. By carefully listening, monitoring and responding to the customer experience you can boost your SEO, build trust and a personality for your brand, improve conversions and gain insightful feedback on your products that will help your small business grow. Here she helps brands ‘hack their growth’ with ecommerce. Victoria is a big fan of social selling and content marketing through storytelling.